What does the fox say? He says, "Whoop whoop. It's Friday!!" Yes it is, Mr. Fox, and I'm looking forward to not setting the alarm tonight! Ah the simple things that make me happy. :) How cute is this little fox from the Sweet Stamp Shop? He even comes with all the silly sayings from the song although I went for a simple sentiment today. 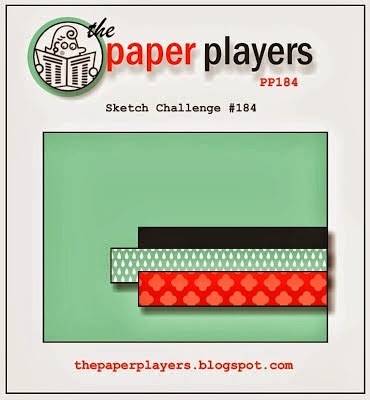 I used Jaydee's sketch from The Paper Players. Awesome way to use some washi tape! Thanks for the sweet thoughts concerning my mangled foot! LOL! It's actually healing up nicely and with enough padding I can wear my sneakers. Luis will be working in the yard this weekend and I will most certainly not be! Craft Cave all the way! 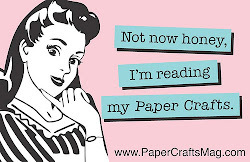 Hope you all have a wonderful weekend and manage to get in some crafty time! I decided to break out my severely neglected Distress Inks for this card. I cut a scalloped mask and went to work with my inks. I'm not great at this technique. No matter how careful I am I always get ink under the mask. After a few attempts though I finally got a clean image. 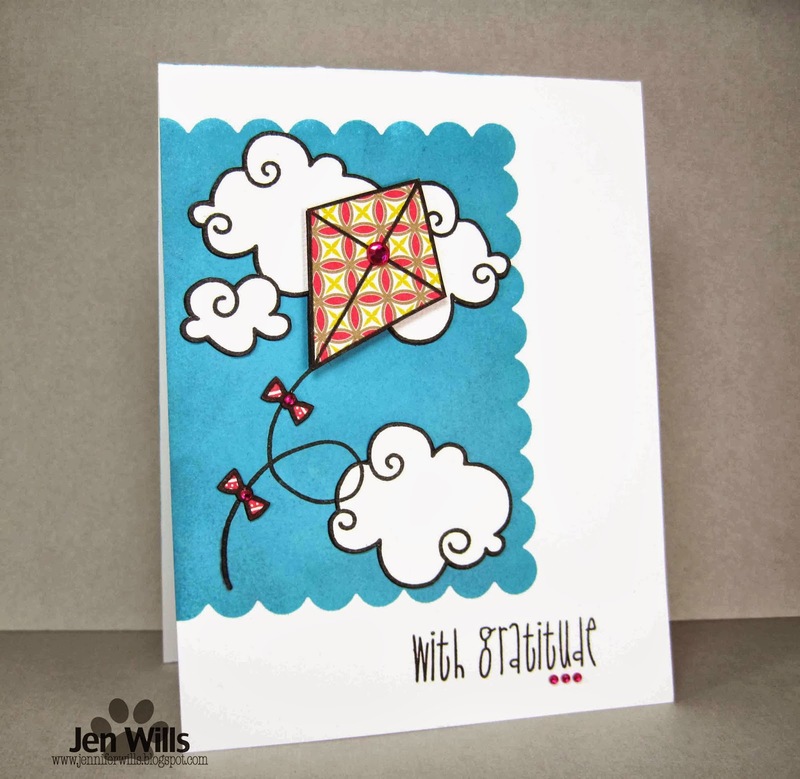 I stamped the Paper Smooches kite and clouds and then paper pieced them and popped up the kite. I added a few pink gems under the sentiment to help tie it into the design a little more. 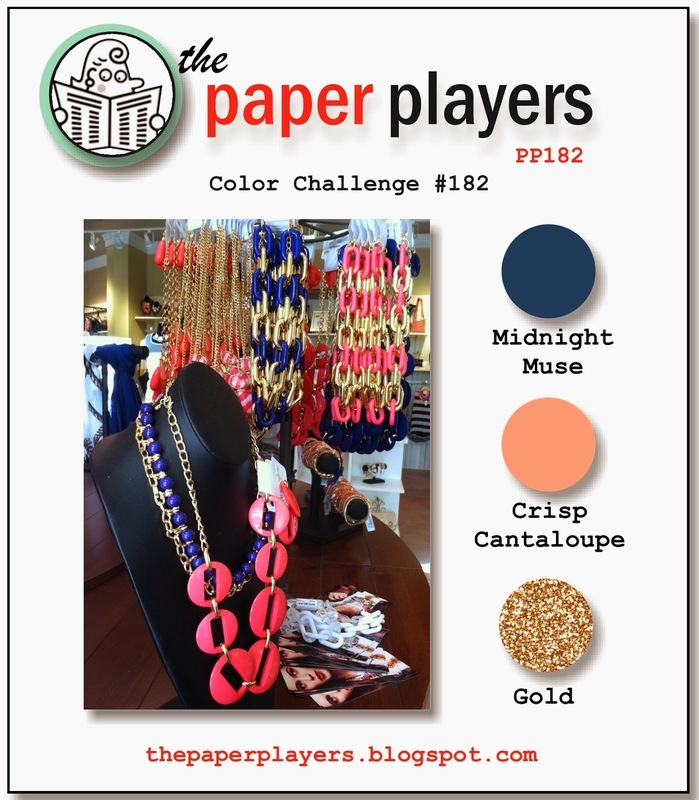 As always I can't wait to see what you come up with so check out the rest of the gorgeous DT designs and get craftin'! Hello, hello! I've got a bright and cheery tag on my card today courtesy of this week's Dynamic Duos colours and the sketch at RetroSketches. 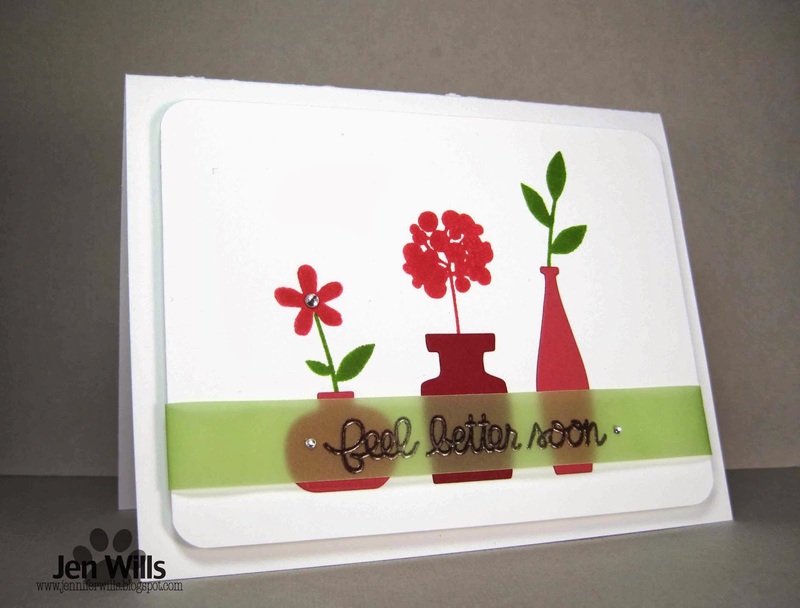 I don't really use too many tags though so I used this one to embellish a card instead. Must dash off to work now… or should I say hobble! Remember this post from Friday when I said I wasn't going to get involved with the power washer? Stupidly I decided on Sunday that I'd actually help Luis out with part of the job - the cleaning out of the boat house. While carrying empty bottles to the trash bag I slipped on some sludge (left over from from the power washing on Saturday) and took a real tumble. I slammed my foot into a rock and somehow avoided falling on the bottles that shattered around me. Not my finest moment… Now the top of my foot is all scraped up and my big toe is pretty well smashed. *Sigh* Lesson for the day: Don't help hubby with outside "man" jobs. Just stay inside and watch him from the safety of the Craft Cave! There are lots of possibilities for this week's cue word! 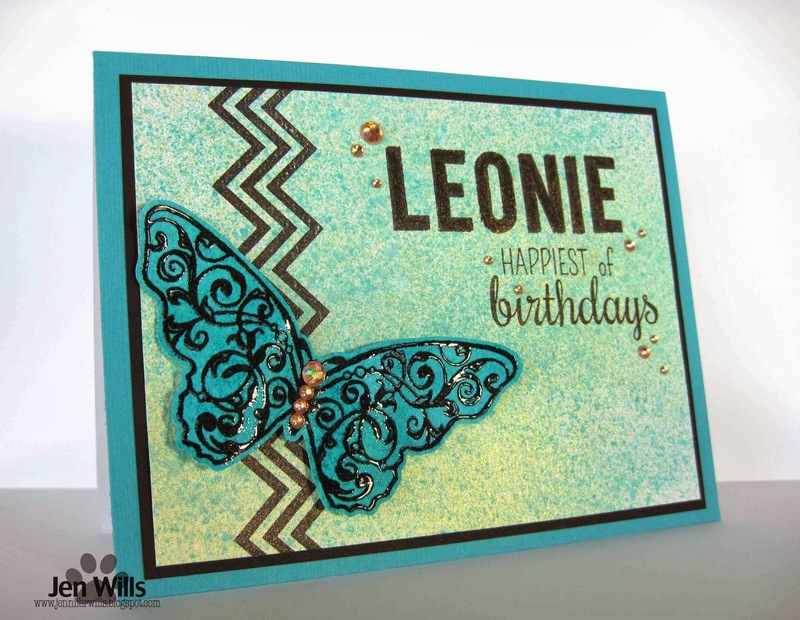 You could use paint on your card or paint related images or paint techniques. For my card I used paint chips. 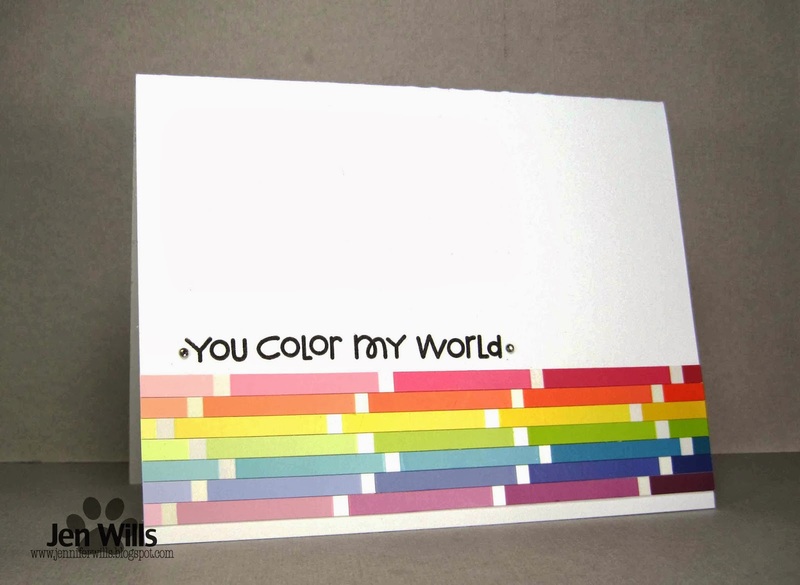 I cut thin strips of them and laid them next to each other for a rainbow effect. 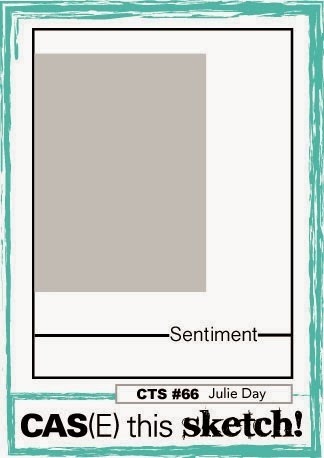 The pattern is busy but by keeping the sentiment simple, surrounding it with white space and only adding two tiny gems it still remains an overall CAS card. And now it's your turn to play! Check out the amazing designs from the rest of the design team and then join in the fun! 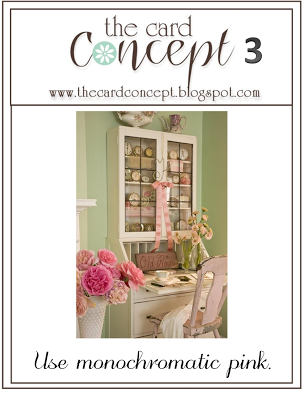 Link your creations to the CASology blog and remember that submissions are due by 4pm CST on Sunday, 2 March. Happy Friday! 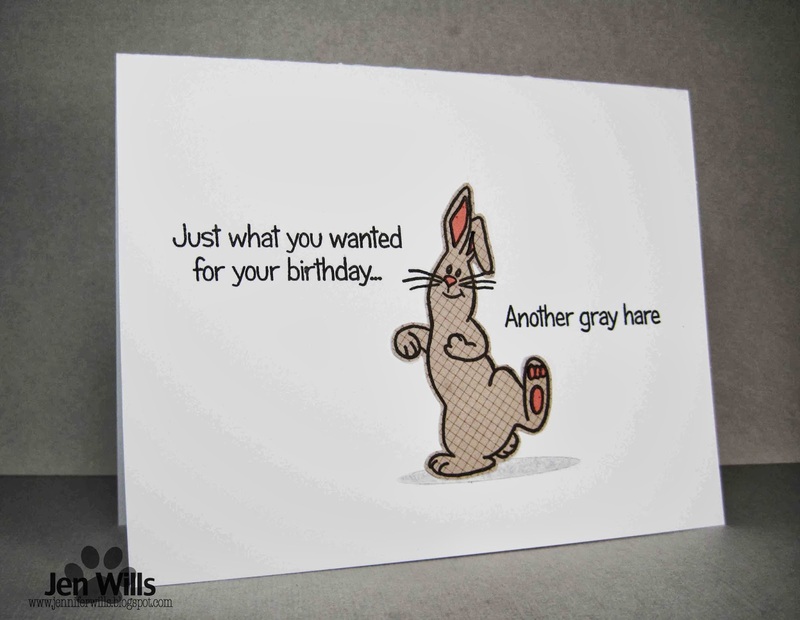 Popping in quickly with a card before I dash off to work. This card is for the current RetroSketches sketch and I used the same s.e.i papers as the other day. 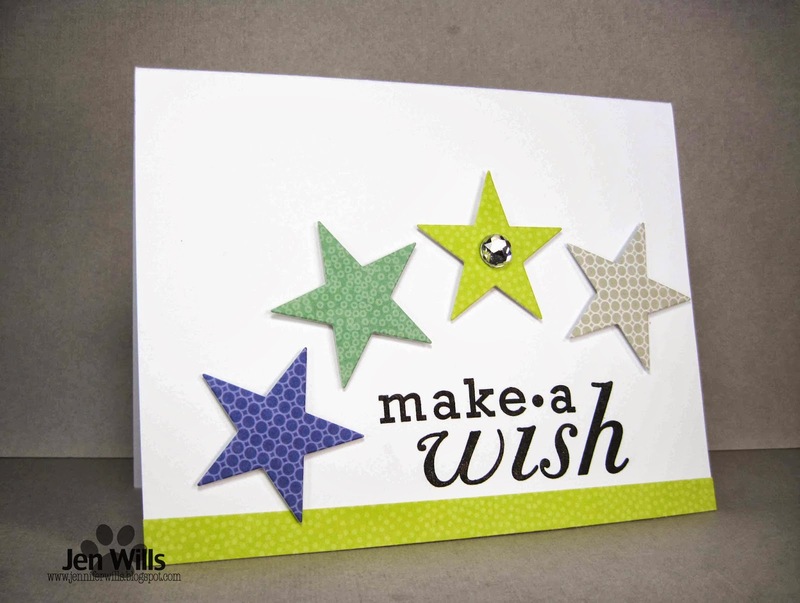 I like the way Laurie used a negative die cut on her card and I did the same with my star. I layered some paper behind it and added a gem to make it pop a little more. Any big plans for the weekend? Aside from the usual swimming and walking of the hound there isn't too much on my agenda. Luis is renting a power washer for the weekend so I think it's probably best that I duck into the Craft Cave and stay out of his way! Hope you have a good one! 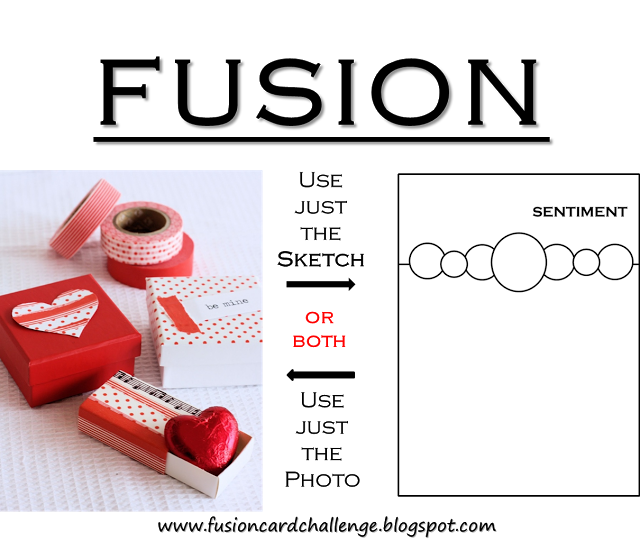 When I saw Sam's sketch I immediately thought of the Paper Smooches Crystal Clear set. 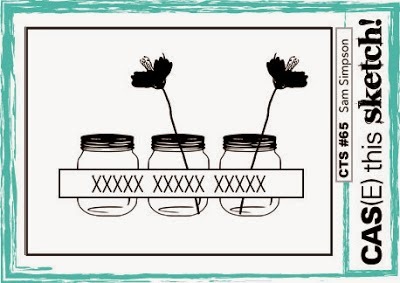 I love the sweet and simple vases and flowers! 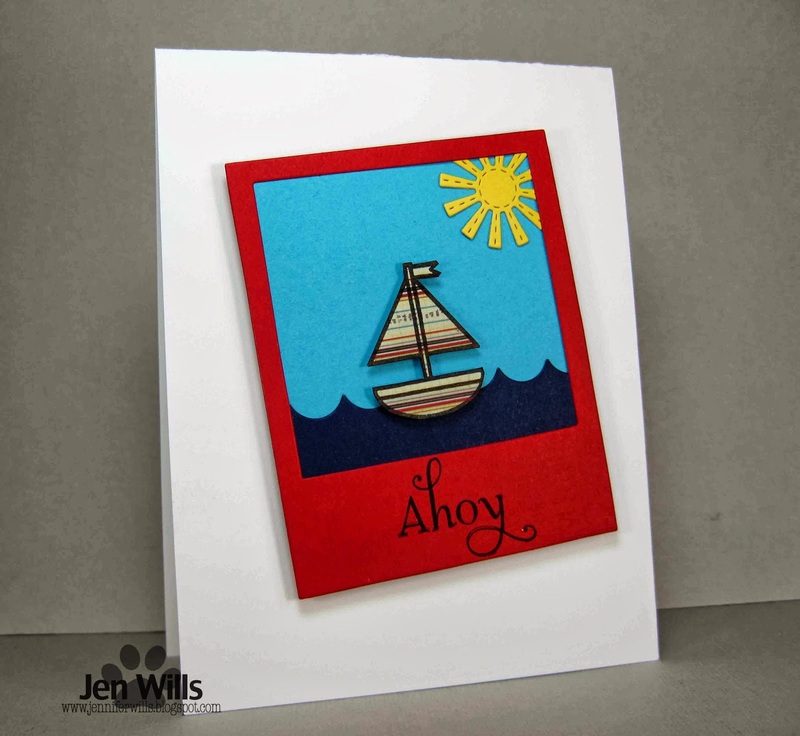 I kept a simple colour palette and did some more embossing on vellum. Why was I so afraid of this before? It gives such a lovely soft look! 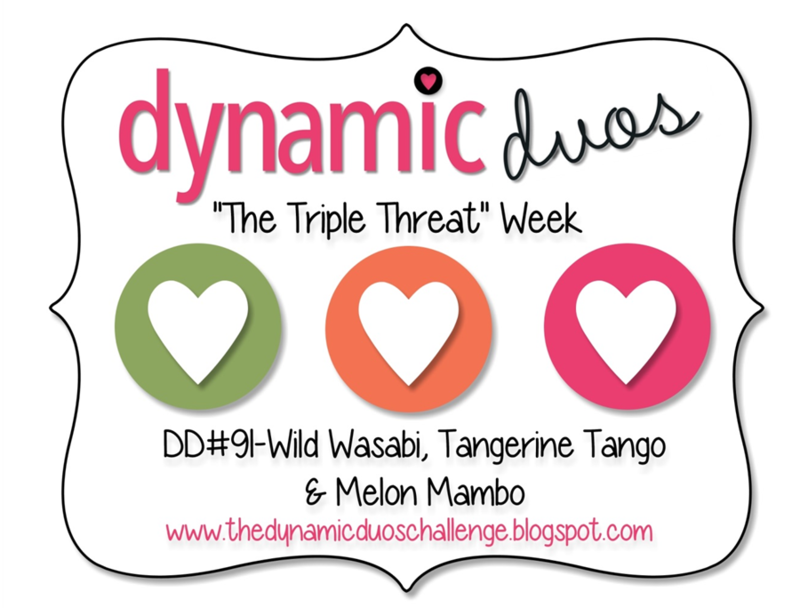 Anyway be sure to take a gander at all the yummy DT creations and then play along with us! Can't wait to see what you all come up with! Hello, crafty peeps! I can't believe it's Wednesday already. I keep trying to put the brakes on these crazy days but they continue to whizz by at an alarming rate. I'm just trying to keep up with them and not miss anything! I did manage to make a couple of cards today though which is always a good thing. 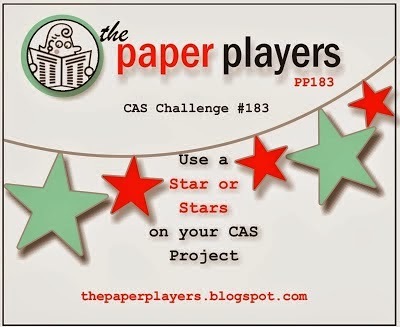 I'm playing along with the Paper Players' CAS Stars challenge and the CAS on Sunday masculine challenge. I pulled out an old 12x12 collection of s.e.i papers and die cut some stars. 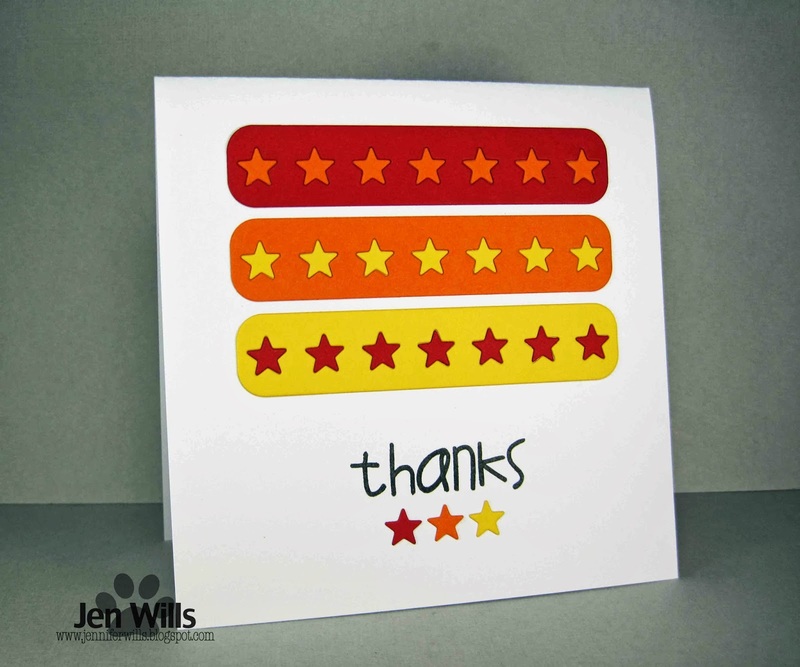 I think these are great masculine colours and I love the small pattern on each of the stars. Hope the week is going well for you and I'll see you tomorrow! 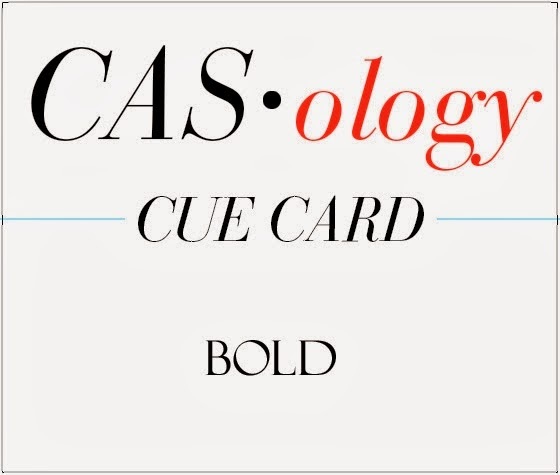 I had a lot of fun looking at all the BOLD entries from last week and I'm looking forward to seeing how this week's cue makes you JUMP! I went with an animal that jumps. Well, rabbits hop I guess but that's a kind of jumping right? Anyway this bunny looks like he's winding up to head down the long jump track! LOL! 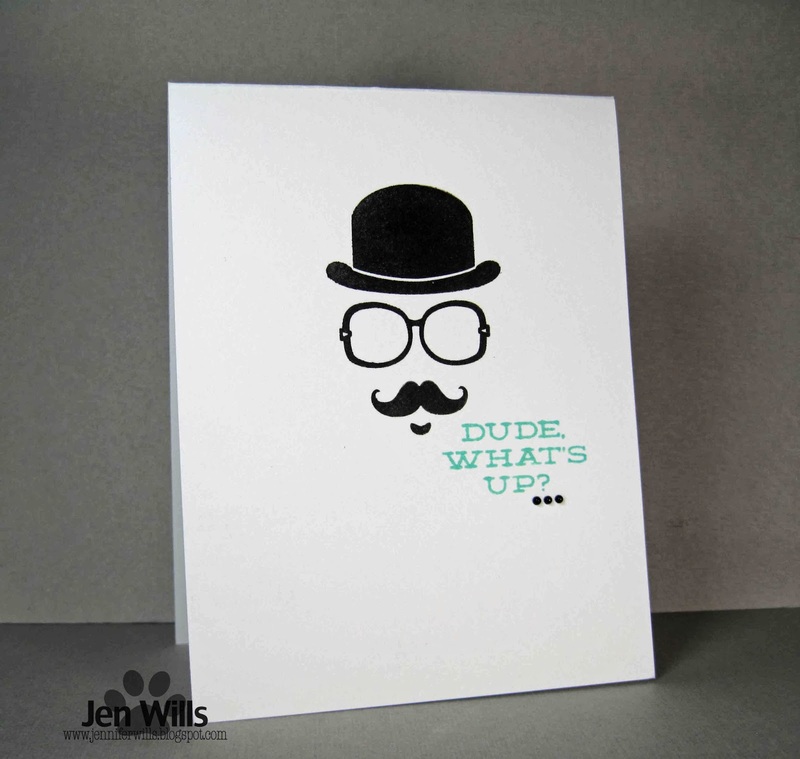 It's sad that Skipping Stones Designs closed their doors because they have some really hilarious stamp sets with lots of great puns - you know I can't resist those! I paper pieced this guy with some Studio Calico paper, stamped a little shadow to help ground him and I was done! Your turn now! Check out the fantastic designs from the rest of the DT and get to work! 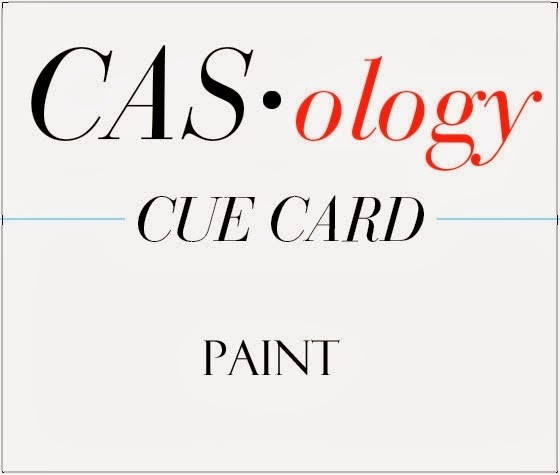 Link your creations to the CASology blog and remember that submissions are due by 4pm CST on Sunday, 23 February. Hello, Monday! It's a chilly windy day here today - a perfect day to hunker down in the Craft Cave once I've gotten a few errands done. 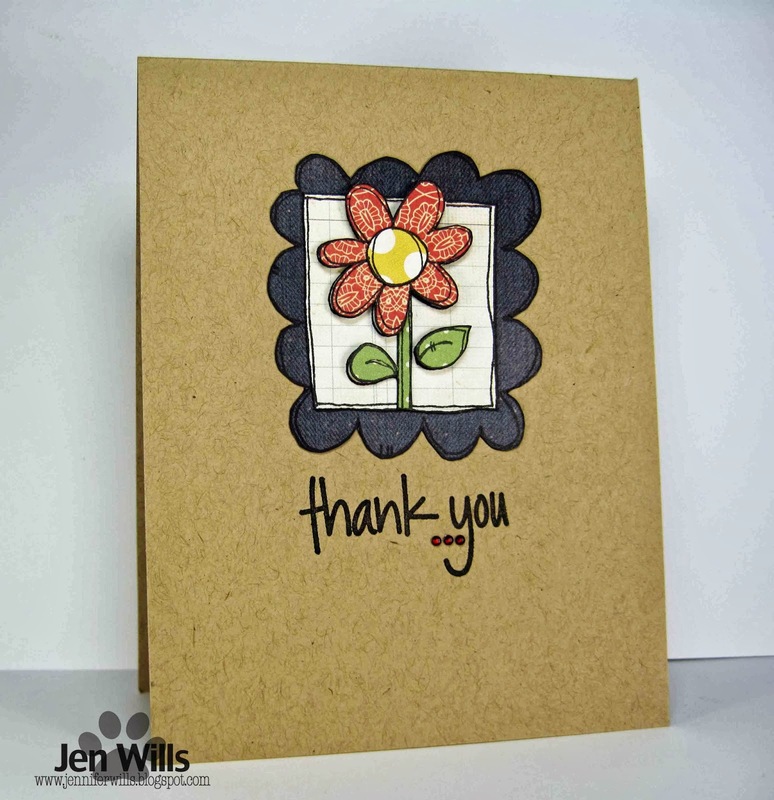 This little card is my entry for the Simon Says Wednesday Challenge to use kraft. When I paper pieced this Purple Onion Designs image I decided it popped better on a kraft card base than on a white one. The papers are from Simple Stories. Hope you all have a fabulous day! Had a lovely dinner with Luis at Wahoo last night. An older couple was seated next to us and the wife pulled out a bag full of letters. She and her husband spent the rest of their evening pouring over the letters - laughing and reading bits to each other. When we went to leave I asked how long they'd been married. The husband said 30 years. His wife's gift that night was to bring the letters they had exchanged when they were younger and he was away at school and they spent the evening remembering. He said, "Marriage is full of cliffhangers and roller coasters but if you're willing to keep working at it it's a wonderful lifelong ride." Wow. I hope that's me and Luis in 30 years! Hi there! I'm not playing along with any challenges today - I seem to have hit a wall in that department so I'm taking a little challenge break so my brain can recharge. Instead I thought I'd share some special order cards. All of these are for one (very loyal!) client and were made over the last 9 months. She'll usually give me a favourite colour and something the recipient likes (butterflies, flowers, sports) and then lets me run with it. Any favourites? I'm so glad I bought this Craft's Meow stamp set during their closing sale. It's funny because I remember this set when it was first released and it just didn't grab me so I skipped on past it. So glad I changed my mind! I used it for this CASology card and now it's back again! 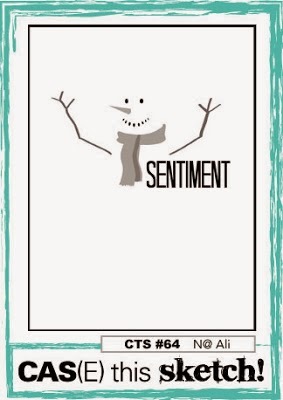 They're great stamps for CAS cards and they immediately came to mind when I saw this snowman without an outline. 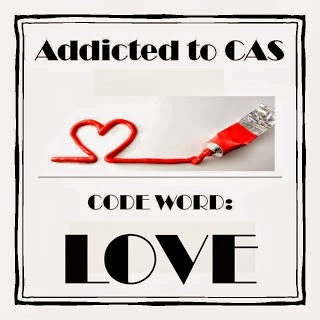 Now it's your turn for a CAS CASE! 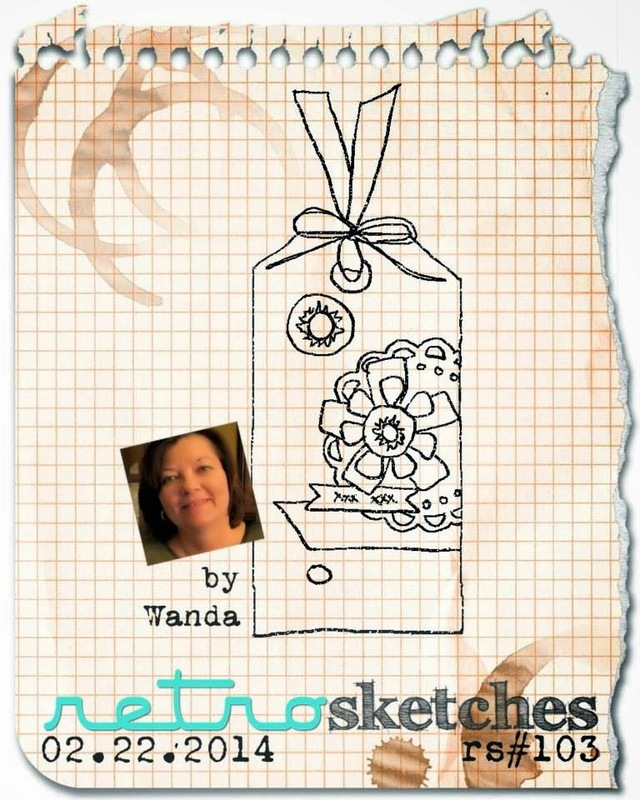 Be sure and visit the Design Team for they fabulous takes on the sketch and then play along! Okay, I know I said I was done with the Valentine's cards but I had a special request from a co-worker that I just couldn't refuse! She loved this card and ordered a bunch of them for Christmas. Then she asked for a Valentine's card… I am so going to get my money's worth from these stamps. :D Hope you have a fabulous day! Nom nom nom nom nom…. 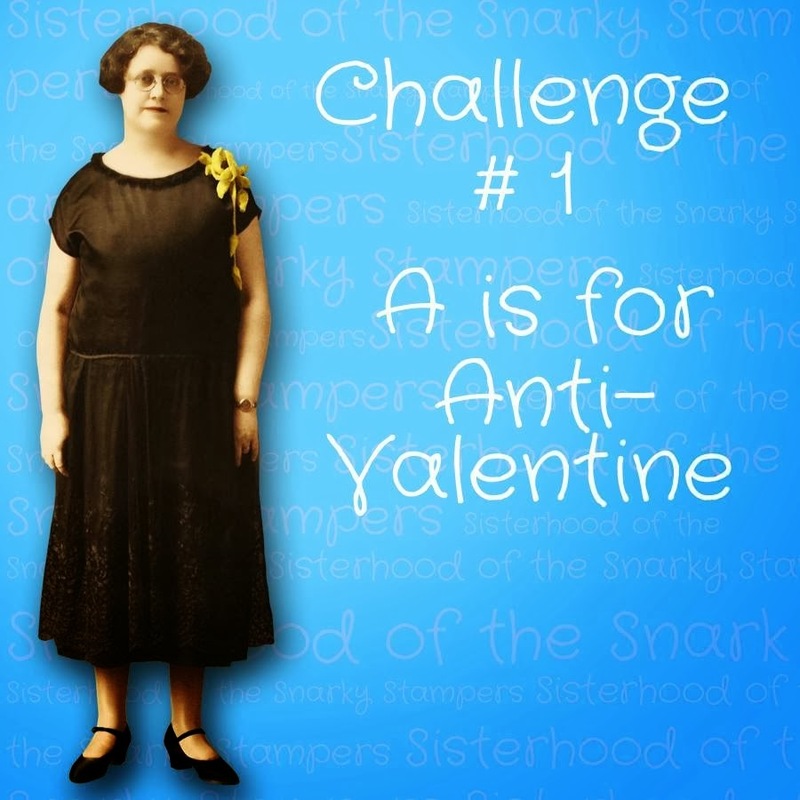 ETA: I had thought about entering this in the inaugural Sisterhood of Snarky Stampers Anti-Valentine challenge but wasn't sure if it was snarky enough. However, I've had two suggestions (thanks, Lindsey and Darnell! 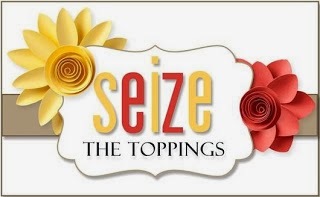 )that I enter it so I'm going to throw my hat into the ring for this brilliant new challenge! 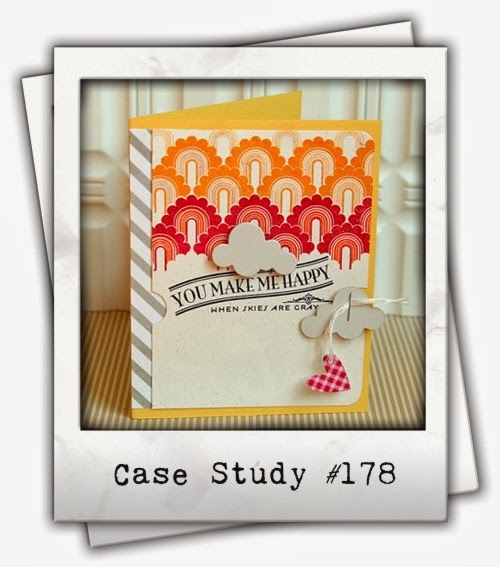 I was working on my card for this challenge when this card by Donna Mikasa appeared at the CASE Study challenge. 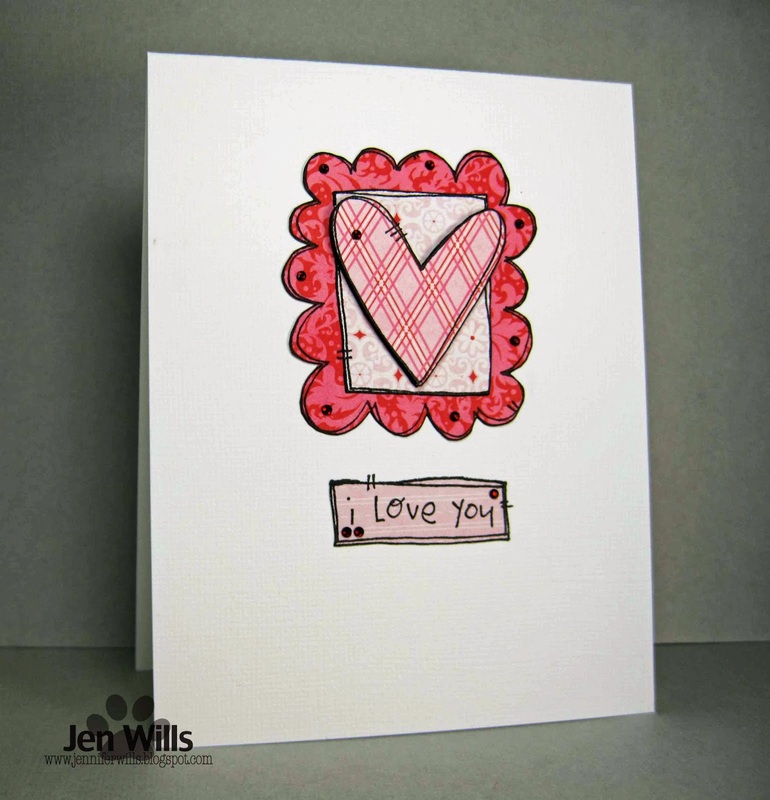 The bold pop of pink against the white card base set the wheels turning in my head. I pulled out this large Neat and Tangled thought bubble and made a Thinking of You card! 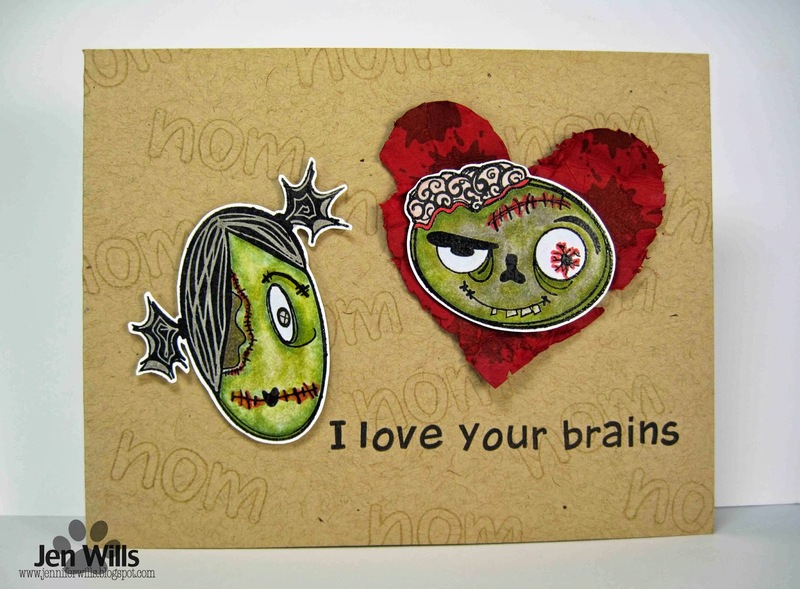 Good for Valentine's but also for a just because kind of card for a friend. I can't wait to see all the bold cards this week - it should make for a colorful gallery! Before you start creating be sure and hop around to the rest of the amazing Design Team and fill your eyes with fabulousness! 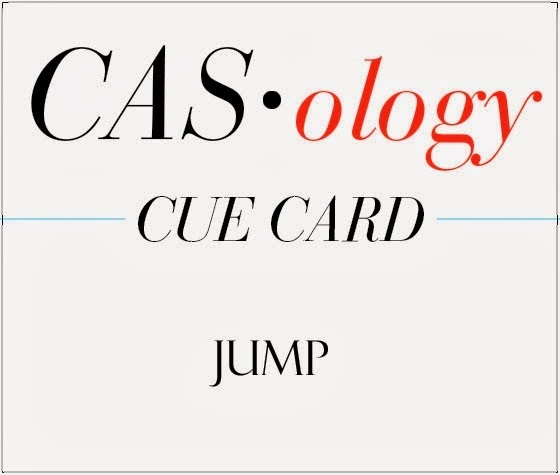 Link your creations to the CASology blog and remember that submissions are due by 4pm CST on Sunday, 16 February. Good morning! 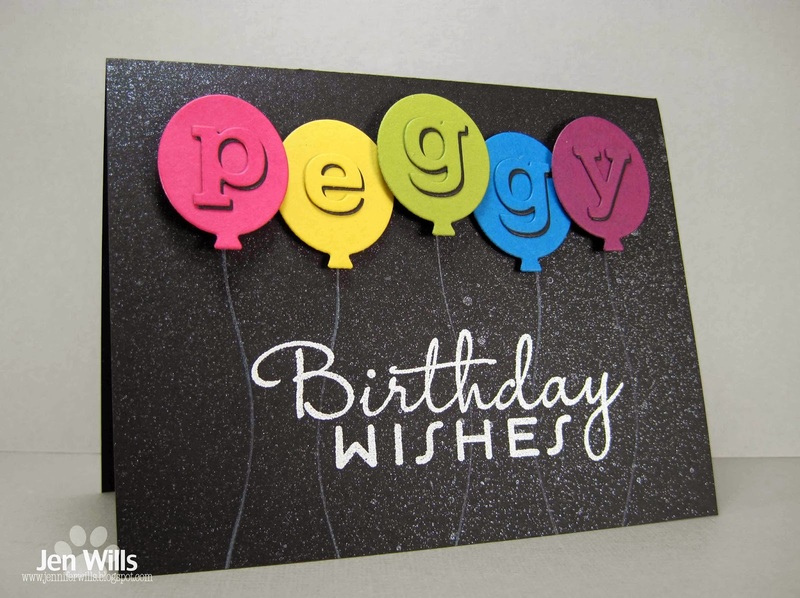 I've got a bright and busy card for you today. 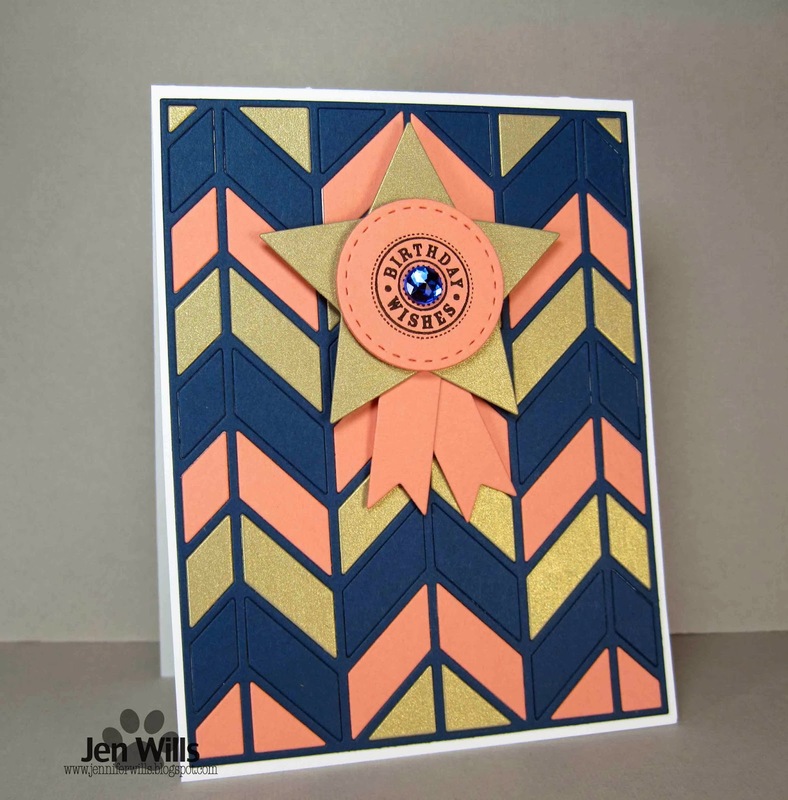 I used the colours from The Paper Players challenge and the Seize the Birthday challenge to use chevrons. This is another card (like yesterday's) made almost entirely with die cuts. Lil' Inker, Papertrey Ink and Lifestyle Crafts are all represented here. The weekend is quickly drawing to a close. They really do pass by at a ridiculous rate of speed! I didn't get too much time in the Craft Cave this weekend but I did manage to play along with the Fusion challenge. I think I've pretty much reached my Valentine's limit at this point so I focused on the sketch and let the inspiration photo fall by the wayside. 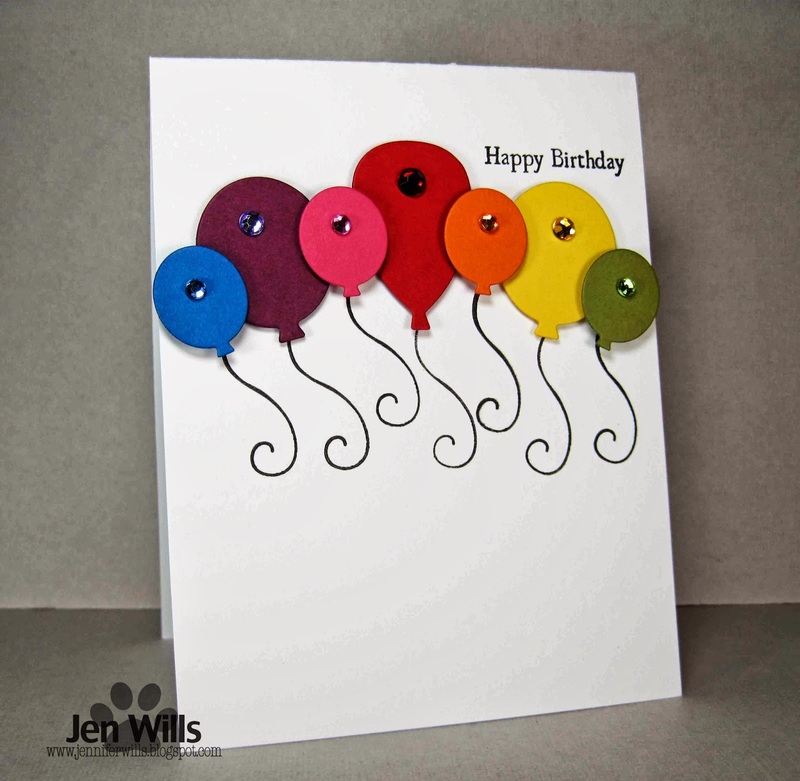 The bright and cheery rainbow of Lil' Inker balloons was the perfect antidote to today's dreary weather. Hope it makes you smile! Ahoy there, bloggy friends! 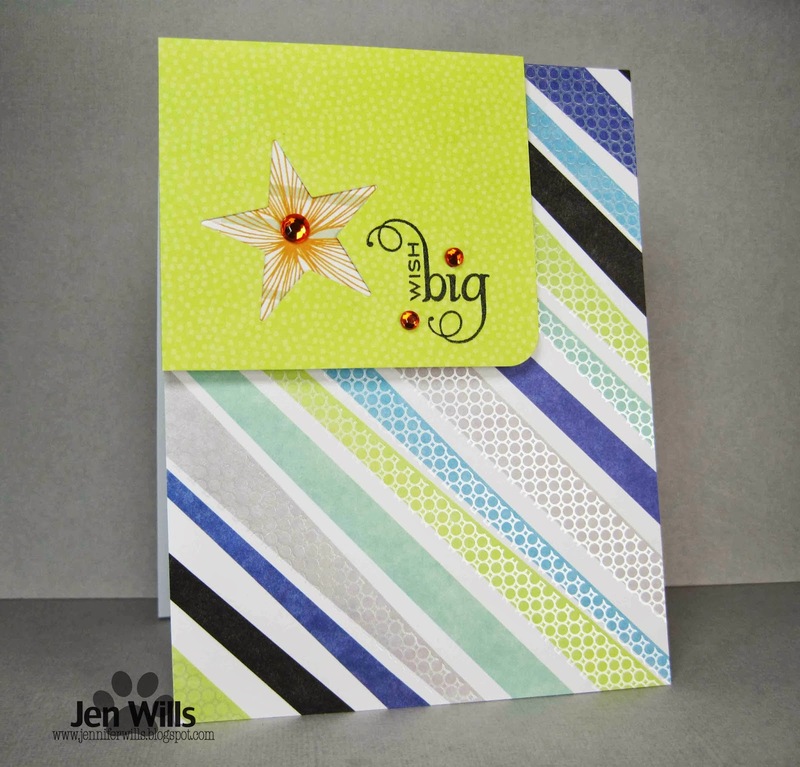 Today I'm playing along with the latest Keep It Simple challenge - Tropical. A sunny day of sailing says tropical to me although I have yet to see a cool striped sailboat like this one! Earlier this week was perfect sailing weather but today we've returned to muggy, misty rain. (I know, I know - it's better than the crazy snow so many of you have been enduring!). And anyway, rainy weather is good crafty weather - who would complain about that?? Hope you're all having a lovely weekend! Good morning! 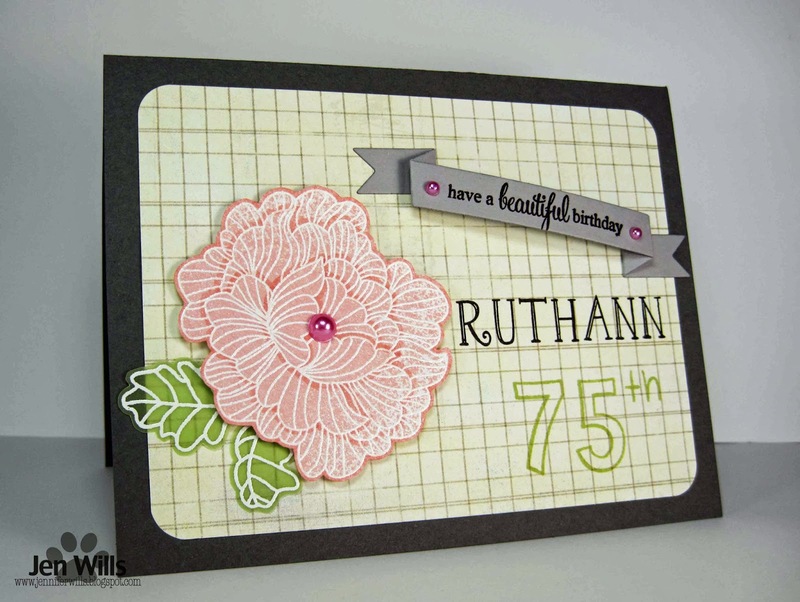 Popping in quickly before I jet off to work to share a card for the Addicted To CAS Love challenge and The Card Concept challenge to use monochromatic pink. 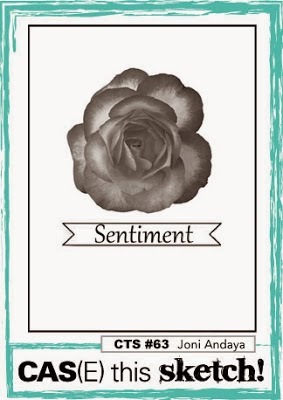 There is something about Purple Onion Designs stamps that just make me want to paper piece. 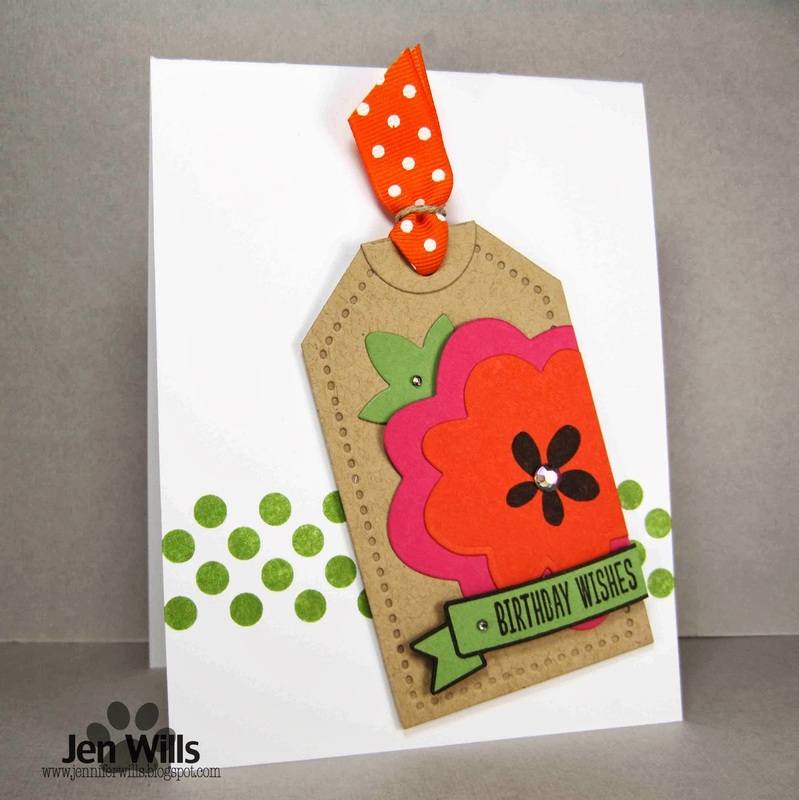 The images are so perfect for it - fun layers and doodley sweetness! I used some Echo Park papers here and added a few little gems just to highlight the sentiment. This card falls nicely into the Clean and Simple category at The Card Concept. Hope you have a wonderful day and that 5 o'clock arrives quickly! ETA: I meant to also link this up to the Simon Says Wednesday Have a Heart challenge! This stamp is a prime example of NBUS - Never Before Used Schtuff. I bought it at least 3 years ago and it has been steadily collecting dust ever since. What amazes me is that it came to mind at all considering how long it's been neglected but somehow it sent out it's "Use Me" vibes and called me to it. 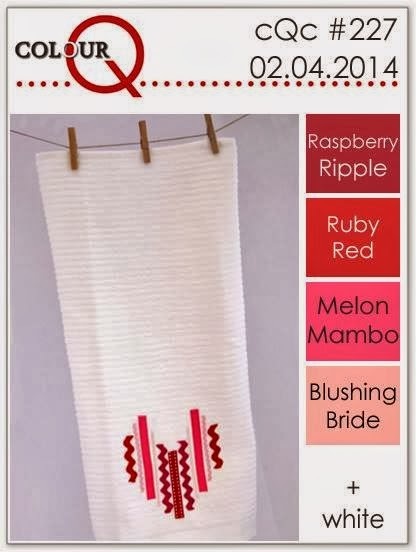 I stamped it multiple times on different Stampin' Up cardstock - colours provided by this week's ColourQ challenge! Then I fussy cut the different layers and flowers (and yes, some bad words may have slipped out while trimming those tiny little blooms!). I like the final result though so I guess it was worth the effort. I'm looking forward to seeing your efforts with this sketch so go check out the rest of the designs from the team and then get to work! ETA: I had also planned to add this to the current Simon Says Wednesday Have a Heart challenge.